Tame your frizz for spring! 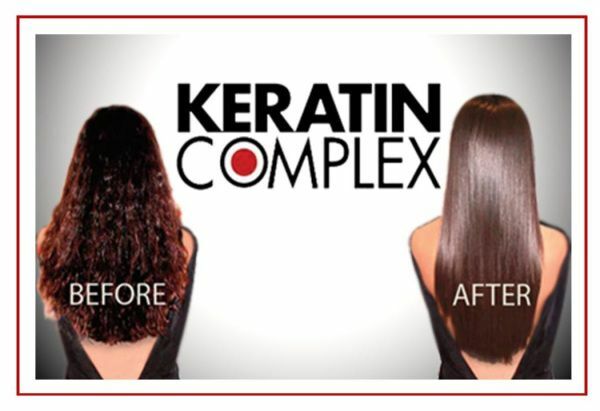 Keratin Complex smoothing systems are the #1 smoothing treatment in the US and we are proud to offer it to our clients! tames frizz, loosens curl structure, resists humidity for up to 6 months!! 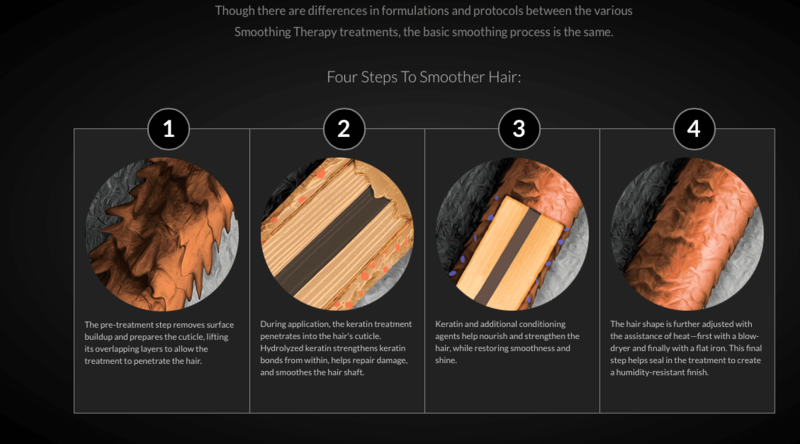 Ask your favorite La Salon Bianca stylist for more information today!